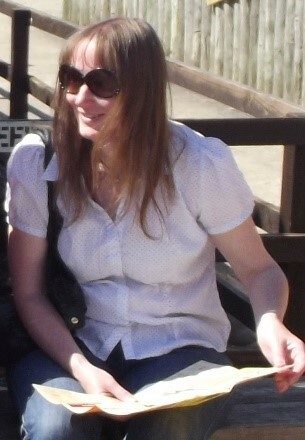 Prior to giving birth to her two beautiful children, Chris-Jean worked for twenty years with people with learning and physical disabilities. ​Chris-Jean also donates stories & poems twice yearly to the Peacock Writers to benefit various charities. She does not publish her contributions in any other form. 1. 'Red'​ was initially retitled 'Beth's Style Change'​ and later 'To Dye For'​. 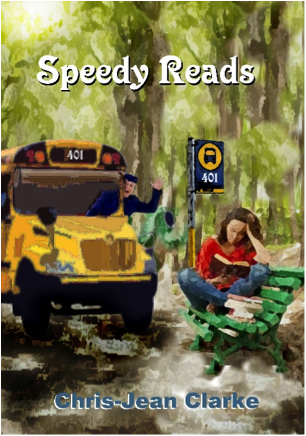 This story has been extended to 6,000 words and added into my compilation of short stories, 'Speedy Reads'. 2. 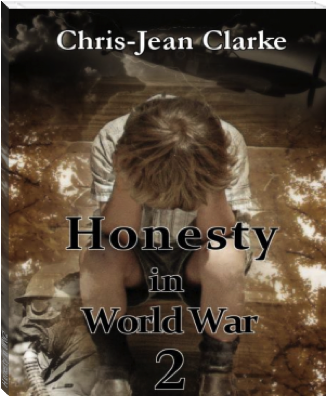 'Honesty in WW2'​ has been developed into a novella length book (40, 000 words) and will be published November 2015. It is mid-summer, 1944 and Britain is embroiled in war. A large percentage of city and town dwellers are being killed; homes bombed, and personal belongings destroyed. The people not only fear for their own safety, but they also realise, that even if they are fortunate enough to survive there is a slim chance their offspring will not. They feel they have no choice, but to send their children to remote country villages to be raised by strangers, in the hope they will have a better life. The only adults permitted to travel with the children are mothers with youngsters under five years old, the infirm and the elderly. All of the Peacock Writers’ stories and poems are written for children and all proceeds are donated to various charities.